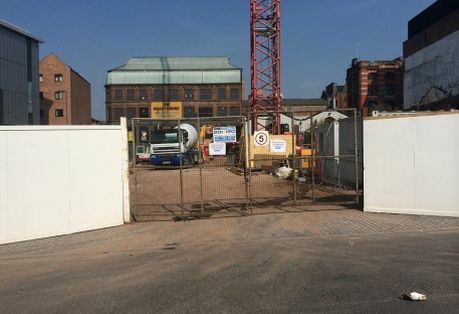 We are pleased to announce that contractors have now arrived on site, and work has commenced on the Herculaneum Quay development on Liverpool Waterfront. 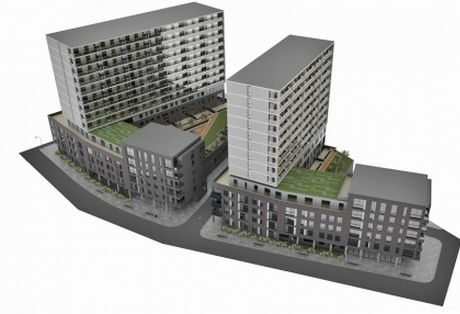 Fortis Students, one of the leading student property developers in the UK, has announced that investors purchasing on the new Sovereign House development in Sheffield will now benefit from an additional 5% interest. 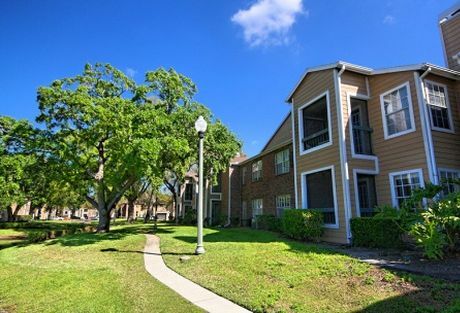 Recently redeveloper to a high standard, Regency Gardens is a attractive new investment opportunity for investors looking to capitalise on the rapidly increasing demand for property in Florida. 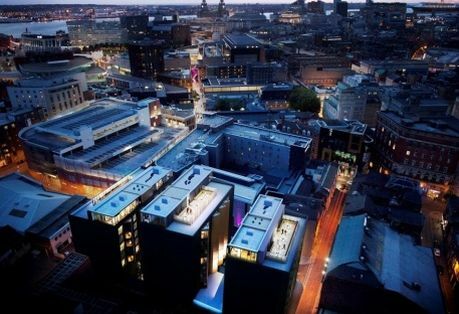 One of our most popular launches in recent weeks, the new superb new Liverpool One development is the latest project from this hugely successful development and management company. We are pleased to announce the formal launch of the new Angelgate development, a stunning collection of 344 luxury city centre apartments. The new Liverpool One Apartments is a superb new development, perfectly located in the very heart of Liverpool city centre. 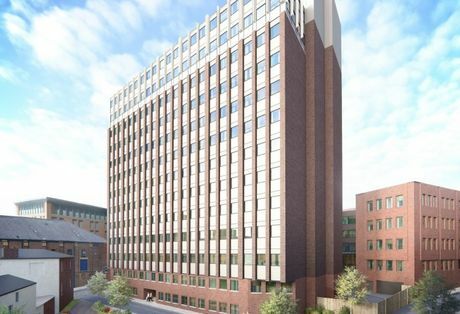 Perfectly situated approximately 8 minutes walk from both the University of Sheffield and Sheffield Hallam University, the new Sovereign House development looks set to become the benchmark for student accommodation in Sheffield. We are pleased to announce that the Robert Owen House development, on Bath Street Glasgow is now fully sold out to investors. 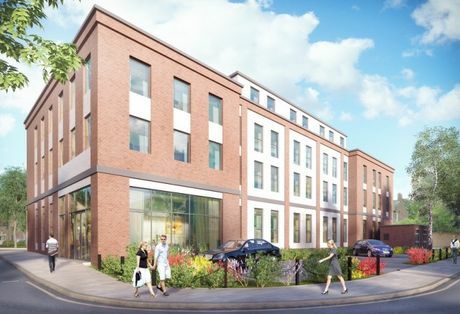 This week will see the launch of our latest student accommodation investment opportunity, the Chronicle House development in Chester. 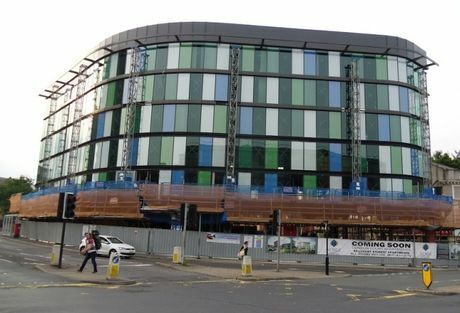 A project delivered by one of the UK's leading student property developers, Chronicle House will be situated in a building previously owned by the Mirror Group and will located within the city walls. 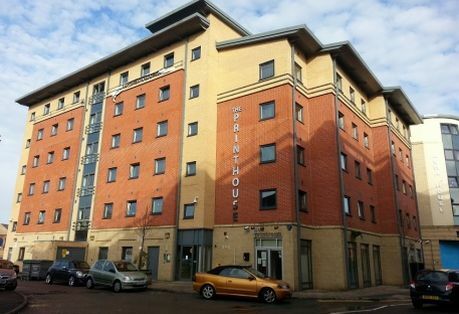 One of the most popular student accommodation investments to be launched last year, The Printhouse in Loughborough saw considerable demand from investors. Cosmo Beach Marbella - Below Market Value Beach Front Apartments For Sale In Marbella. Cosmo Beach Marbella is a stunning new development of one, two and three bedroom apartments, perfectly situated on the beach front between the popular resorts of Puerto Banus and Estepona. 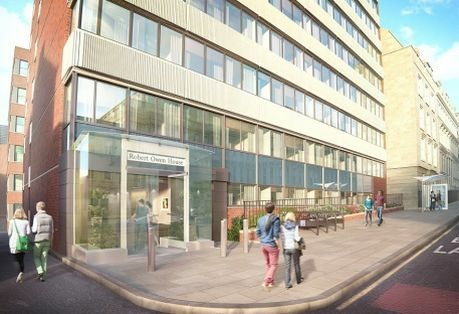 We are pleased to announce the launch of our second student investment property in Newcastle, Burgess House. 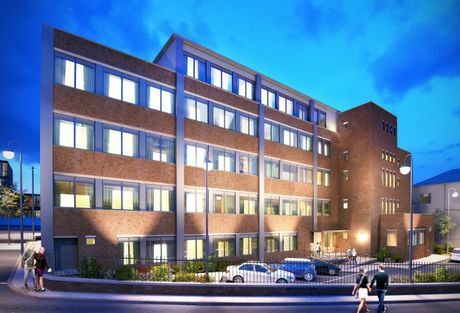 Comprising of 110 premium and deluxe student studios, Burgess House will cover a total of five floors and will include a range of communal facilities including a fully equipped gymnasium, secure bicycle storage, laundry facilities and high specification entertainment lounge. 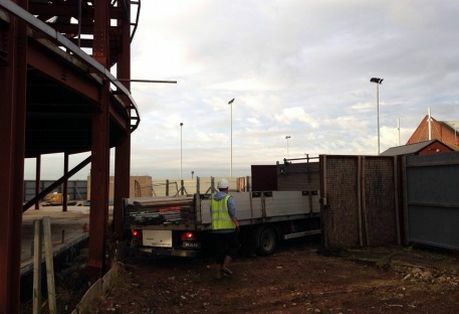 Additional Student Properties For Sale In Liverpool - New Units Now Available On The Paramount development. 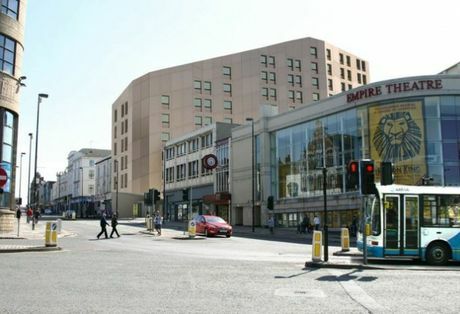 Arguably one of Liverpool's most succesful student investment properties of recent times, the new Paramount development has proven hugely popular with investors seeking to invest in one of the UK's most established university towns. 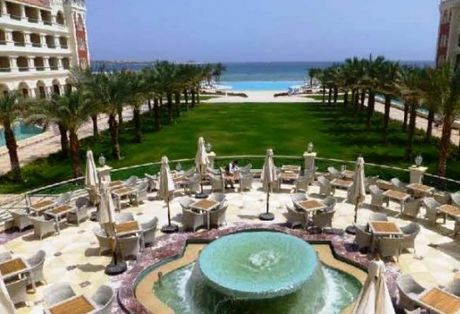 Great news to report; The Baron Palace Hotel is a 6 star resort in the beautiful Sahl Hasheesh was opened on 1st April 2014. 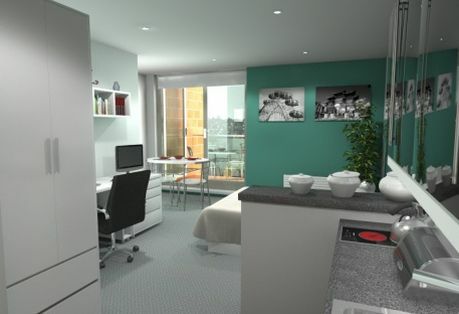 Robert Owen House is a new student property investment, perfectly situated on Bath Street, Glasgow. 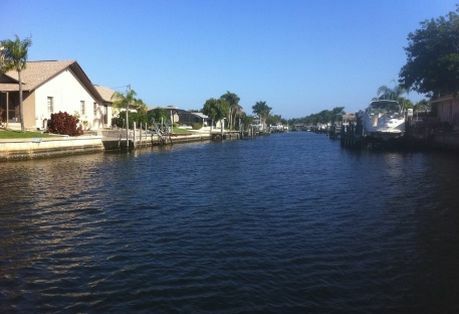 In recent years we have seen the investment property sector become increasingly diverse, as challenging economic conditions made it increasingly important. 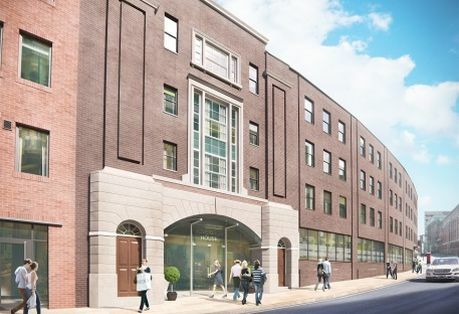 Comprising of 240 student units developed over 7 floors, The Quadrant is a stunning new student property development, perfectly located under one minutes walk from the main campus of Liverpool Hope University. New figures released by the General Council of Notaries has pointed to an 8.6% fall in Spanish property prices in 2013, with overall volumes of house sales falling by just under 20%. New figures released have shown a slight decrease in rental prices of property in Spain.